Windows 8 doesn't officially launch until October, but the dramatic changes to the OS most gaming PCs use have already proven quite controversial. Earlier this year, Blizzard EVP of game design Rob Pardo echoed Gabe Newell's sentiments about Windows 8. Newell had called the OS a catastrophe, and Pardo replied via Twitter that Windows 8 was "not awesome for Blizzard either." Valve says Windows 8 is a catastrophe. Blizzard doesn&apos;t disagree. It seems, however, that not all minds at Blizzard are particularly worried about Windows 8. In an interview with CVG, Blizzard senior software engineer Darren Williams spoke briefly about Windows 8 and the future of Blizzard games going forward. 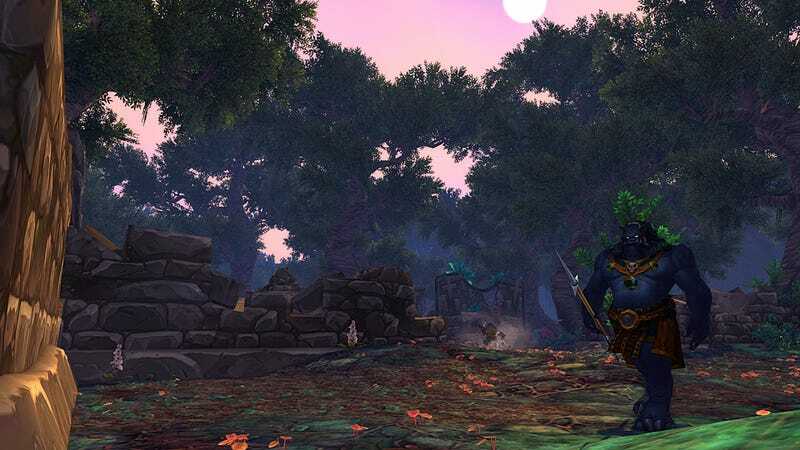 Discussing tomorrow's Mists of Pandaria expansion for the venerable World of Warcraft, Williams confirmed that WoW will run in Windows 8, saying, "We put our games on platforms our players are already on, so yeah, it will be available." Given that Windows 8 does have reasonable backwards compatibility with Windows 7, Vista, and XP software, hearing that World of Warcraft will run on the new Windows is no surprise, though the confirmation is no doubt comforting to WoW fans. As to the future? Blizzard hasn't "worked with Windows 8 directly yet, but we'll certainly switch over to it," Williams said, adding, "I think that we'll go with the platforms that the most people are on. There's no particular fear we have of Windows 8." Blizzard certainly should be wherever the players are. Will the players be flocking to Windows 8? Only time will tell.